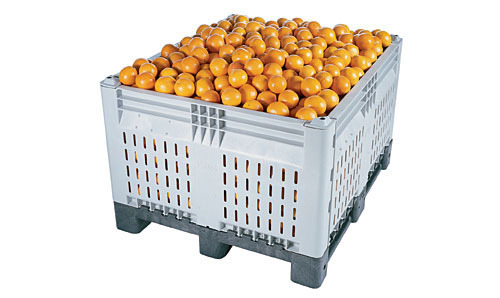 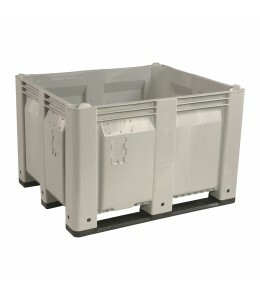 Reinforced, dependable plastic Food & Agricultural Pallets& Bins are designed to safely and efficiently move food and ingredients through different phases of food production: picking, processing, and shipping. 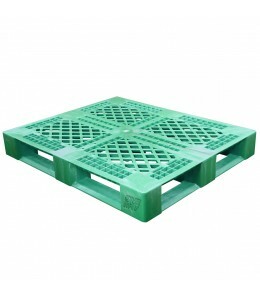 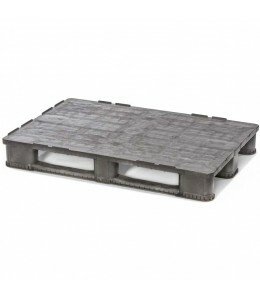 Food & Agricultural Pallets pallets are available in a popular 40" x 48" size, and are also available with FM approval. 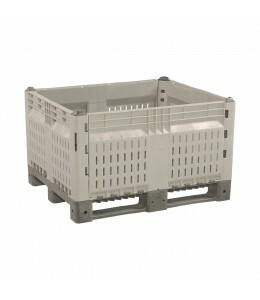 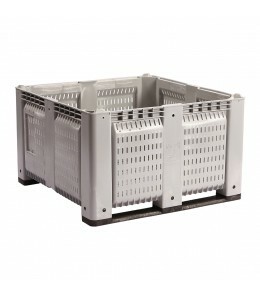 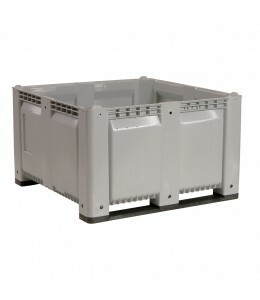 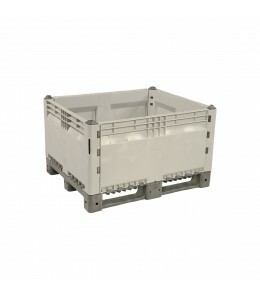 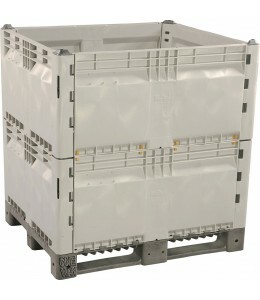 Don't see any Food & Agricultural Pallets or Bins that meet your needs? 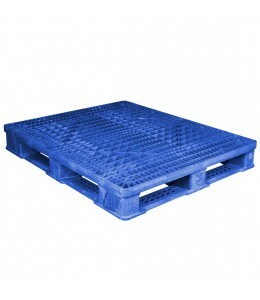 Contact our experts for assistance.